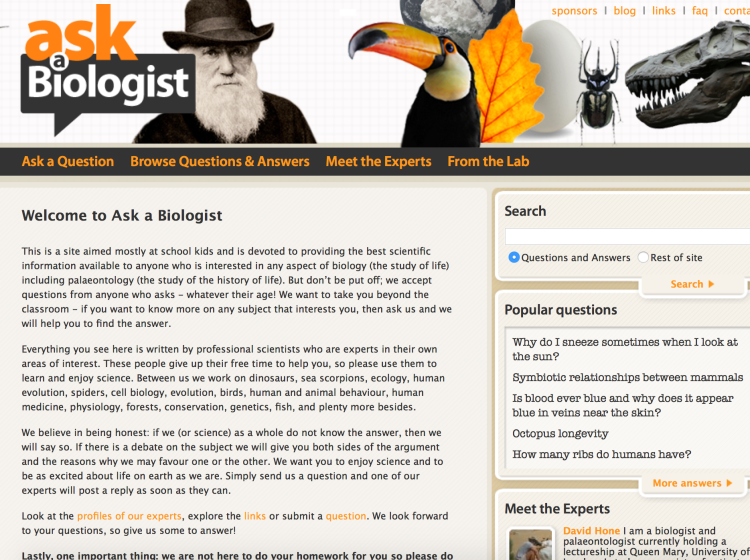 On this website you can find the answers to loads of science questions, asked by children like you and answered by real scientists. You might need to get your parents or teacher to explain answers. 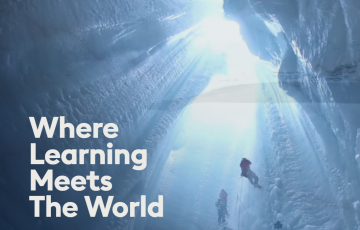 Some children using the website have expected the scientists to write them an answer but the aim of the scientists is to guide children to a place where they can find the answer for themselves, e.g. the scientists will recommend a website. Scientists provide written answers to children’s questions. Their explanations may include some scientific language but it is appropriate to Upper Key Stage 2 and Key Stage 3. Sometimes the scientist does not offer an explanation, but suggests a website that will lead the child to discover the answer for themselves. Browse Questions & Answers – Here you can browse through the thousands of questions asked by children and answered by experts. There are two ways to do this: they are sorted by category, so select an area of biology you’re interested in and start browsing; or just use the search box on the right. Meet the Expert – Here you can scroll down a list of experts. By selecting an expert, you can find out about their area of research, or scroll through the questions that the expert has already answered. 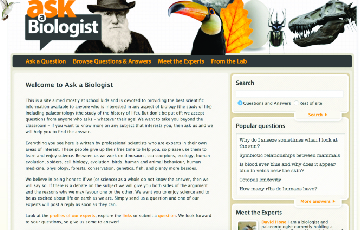 From the Lab – Here you can view a list of articles about biology and careers in biology. 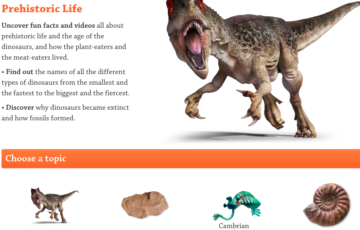 Teachers could send children to this website when a child asks a question that can’t be answered at school. 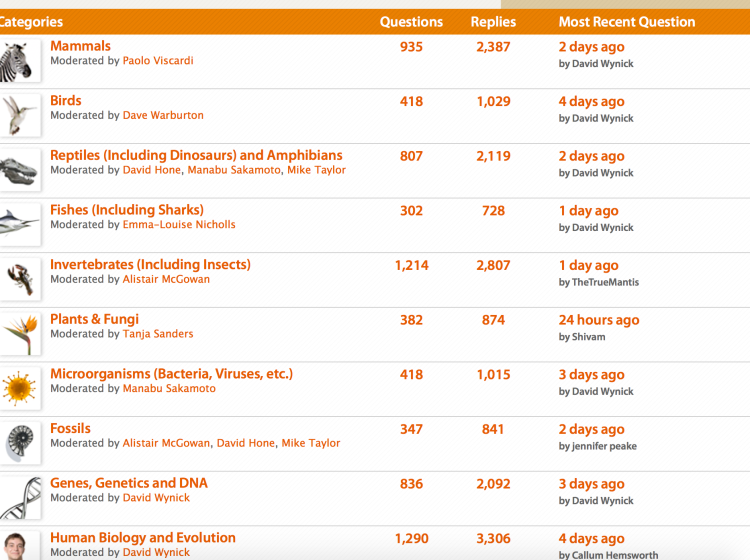 The Browse Questions & Answers section would be a useful tool when children are researching a topic in biology or careers in science. To illicit information at the start of a topic, ask children to spend 10-15 min browsing through Questions & Answers to find the most interesting question. Ask them to explain why this is the most interesting question. To support a research activity, ask the children to scroll through the Questions & Answers screen and to draw a mind map on a given topic.